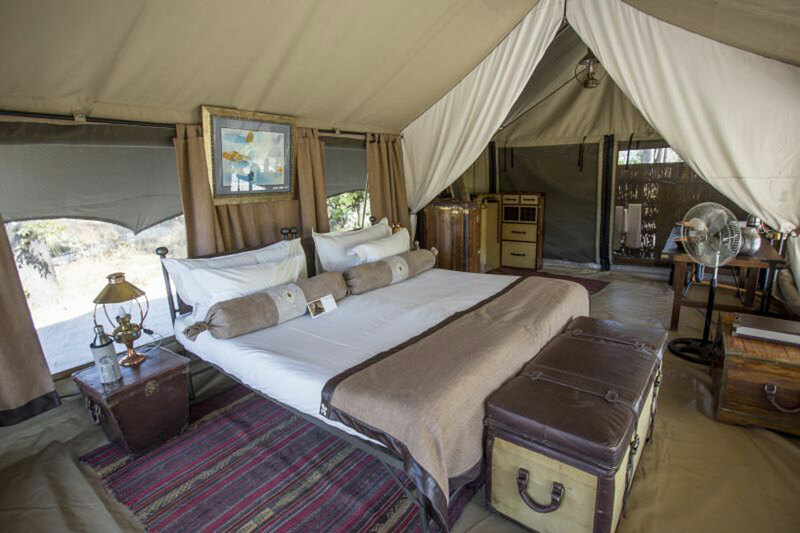 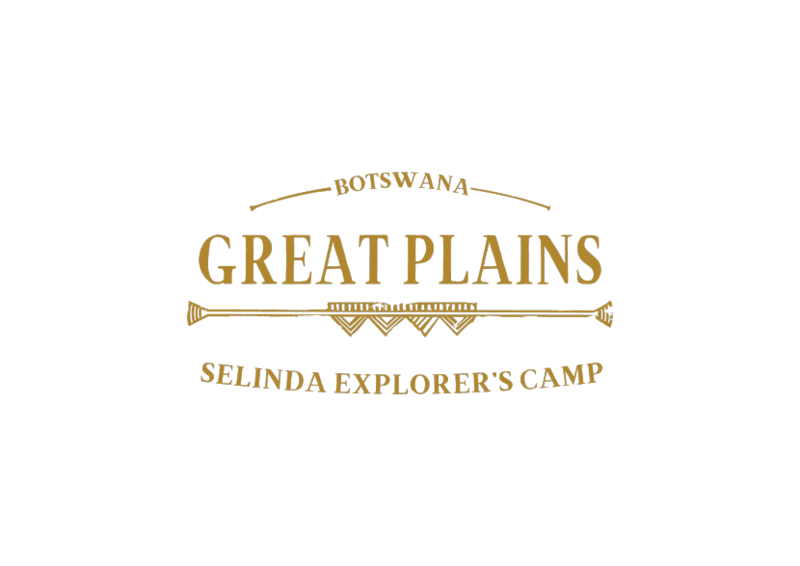 As with all our camps, and in keeping with our philosophy of touching the earth lightly, Selinda Explorers Camp has been hand-built to have as little impact on the environment as possible. 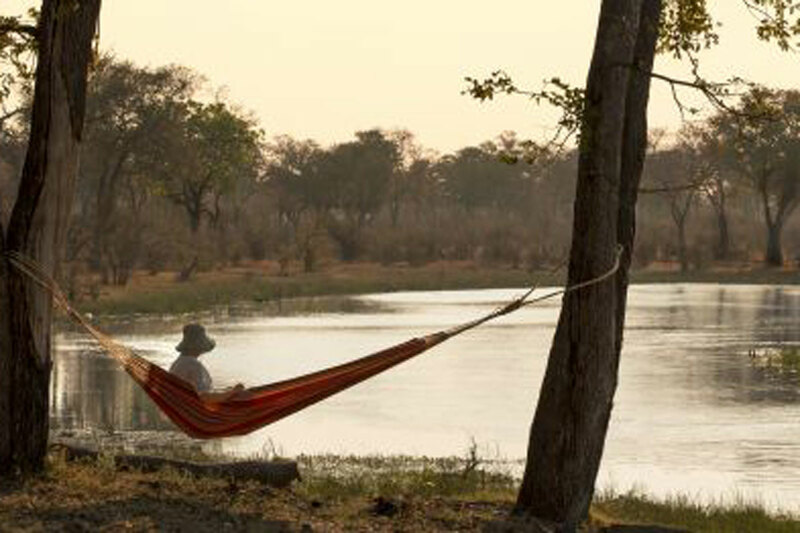 We run on 100% solar power, have instituted a grey water treatment plant, use bore-hole water for drinking and focus on activities which get back to nature and away from the need for engines – namely more walking and canoeing. We limit our light and noise pollution to an absolute minimum and all our drinking water goes through an Ultra Violet reverse osmosis system, which leaves no impurities. 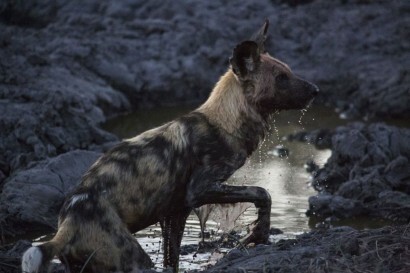 And we are working on a new black water treatment plant called “Blackbox” which will enable us to process black water in the most ecologically sensitive way possible. Rekindling the magic of a expedition camp of safaris gone by, hot and cold water are provided in large jugs on demand for the copper vanities. 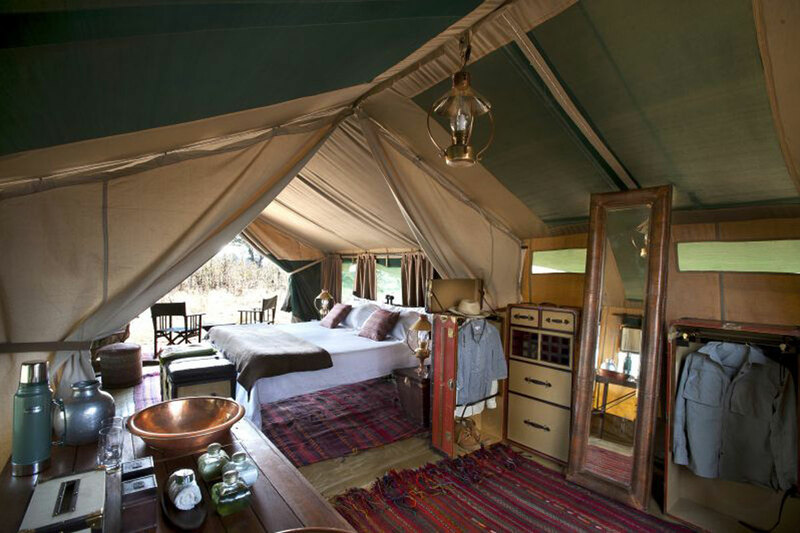 The separate en-suite flush toilet and shower area, although enclosed at the sides, are open to the stars above. 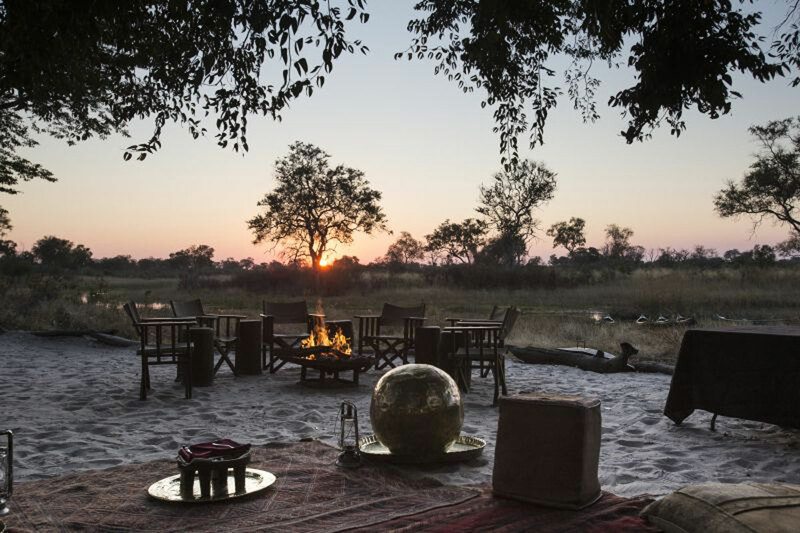 Should the hopeless romantic in you prove to hard to resist, brass hipbaths could be portered to a nearby sandbank on the edge of the Selinda Spillway for a bath under stars – it doesn’t get more spectacular than that! 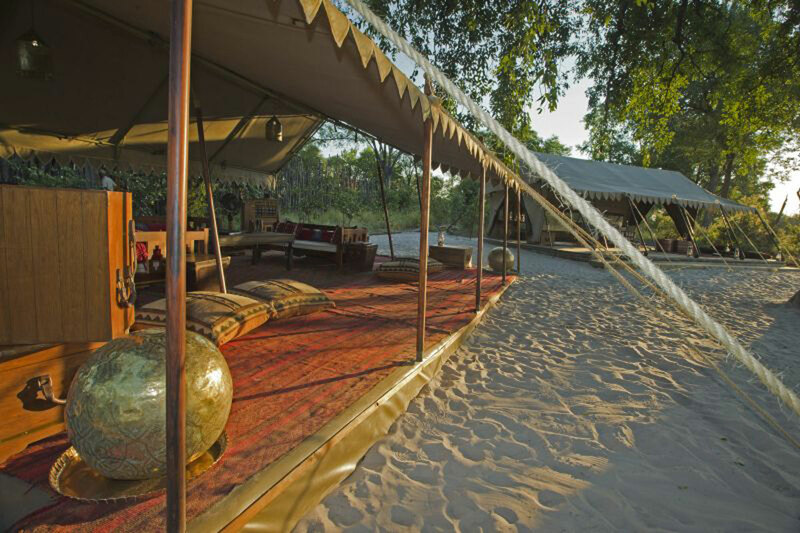 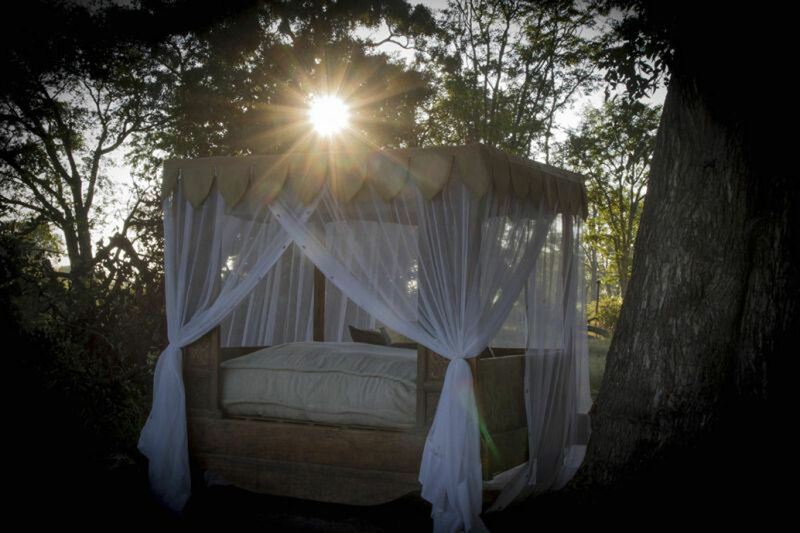 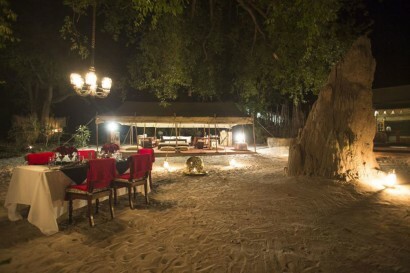 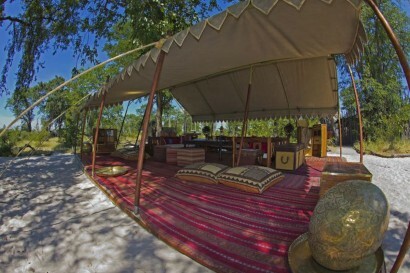 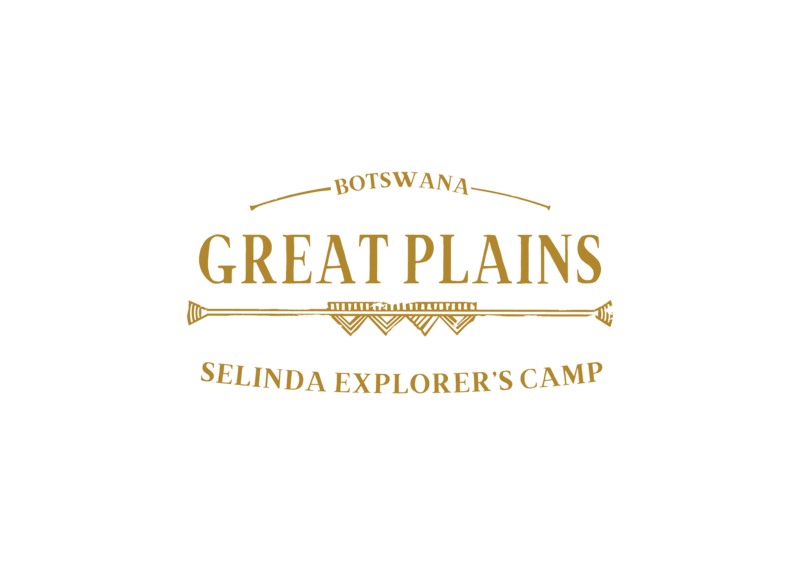 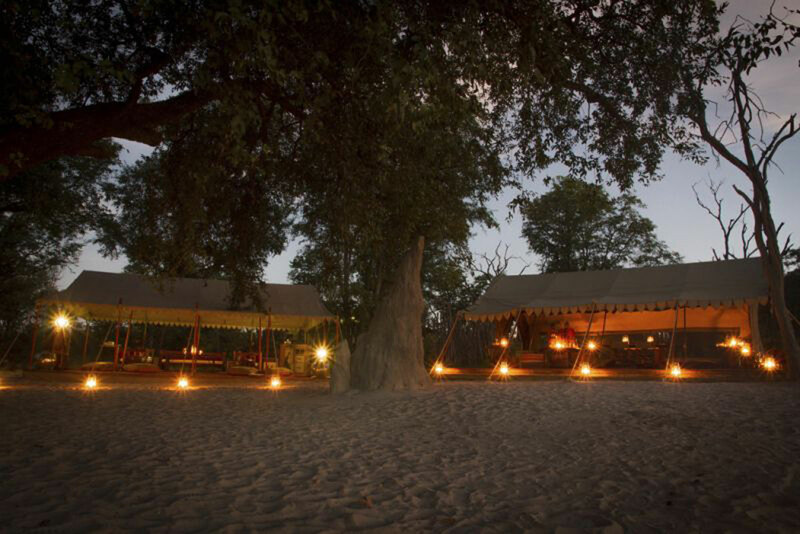 • Selinda Explorers Camp has a number of dining options. 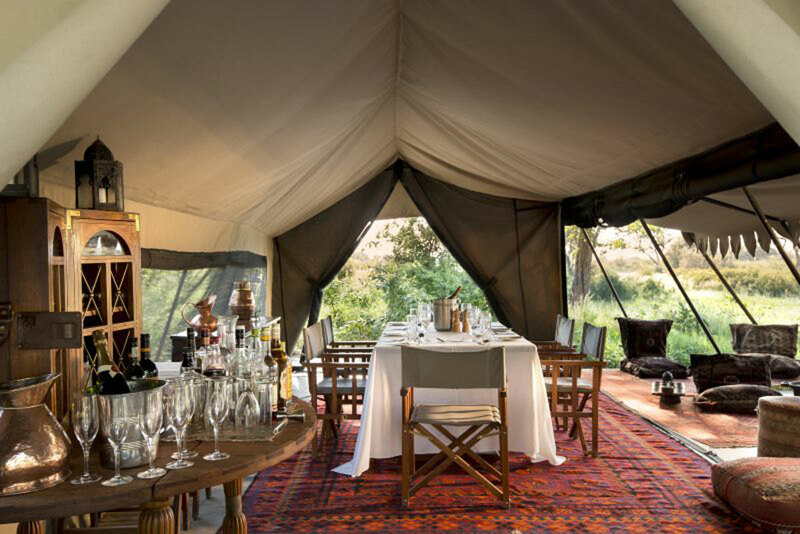 These include a central dining area in the main camp area, but guests are also able to dine under the stars on the banks of the Selinda Spillway. Bush breakfasts and/or dinners may be available at times. 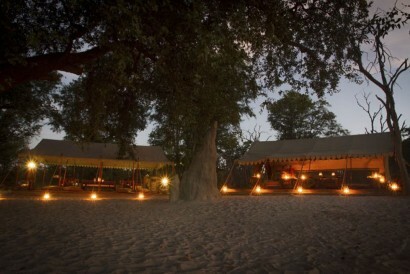 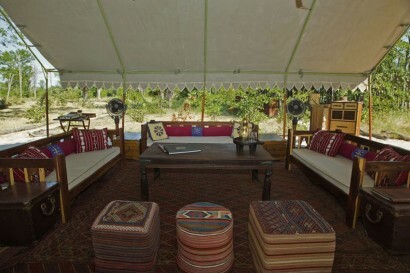 These are confirmed by the camp manager on a daily basis and are subject to confirmation.